Mister Borgosano from Coral Riff not only sent me the Mano-Vega CD, but also some CDR´s from other artists, and a single. All will be discussed here in short. 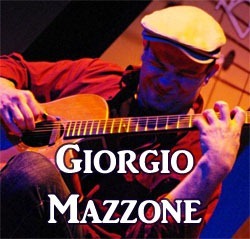 First Giorgio Mazzone. I listened to his albums Another World and The Natural. Giorgio is a guitar player who focusses on a mixture of blues and a kind of finger-picking. All done really well. Some known tracks as the beautiful rendition of Fragile from Sting. So if you like to chill down to some good music done mainly on acoustic guitar, then check him out. Moody music for late evenings with some wine and good company. 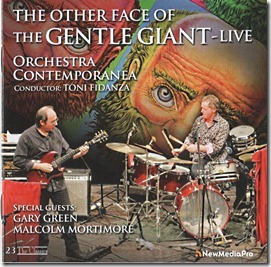 Next is the Orchestra Contemporanea with their CD The Other Face Of Gentle Giant – Live. The title refers to special guests Gary Greene and Malcolm Mortimore. Because the first track is Firth Of Fifth, which to my best knowledge is a Genesis song. Alas no info on the other tracks. The combination of these musicians with the Contemporary Orchestra is a mixed bag. 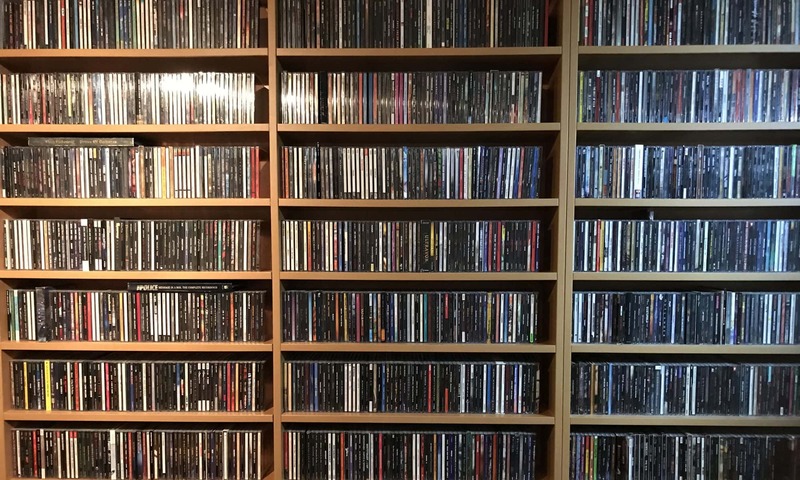 Styles are ranging from progressive rock, to classic, to jazz, to big band and so on. Horns and all. Still a great piece of work if these are styles you feel comfortable with. To round this post off, the Baba Yoga single Emanation (the other track being Soldatini). Relying heavily on keyboards, the vibe I get from it is a kind of new age – ambient style coupled to world music. The latter because of the vocal lines and the instrumental melodies, probably played on a clarinet or soprano sax. Soldatini has more groove, but the style is similar. A little strange, but tasty nonetheless. Contact Fabrizio if you are interested in these or any of his other bands. He has a lot of names and I am sure they would love to come and play!